Warriors’ fast bowler Basheer Walters reduced the Titans to size with a sensational return of 5-35 in their 4-Day Franchise Series encounter to earn today’s Turbo Bowler accolade, writes ANITHA MADIKIZELA. The veteran pacer was at his scintillating best in the second innings of the seventh-round encounter against the Titans as he bagged 5-35 in the second innings, finishing with match figures of 7-127 at Buffalo Park. 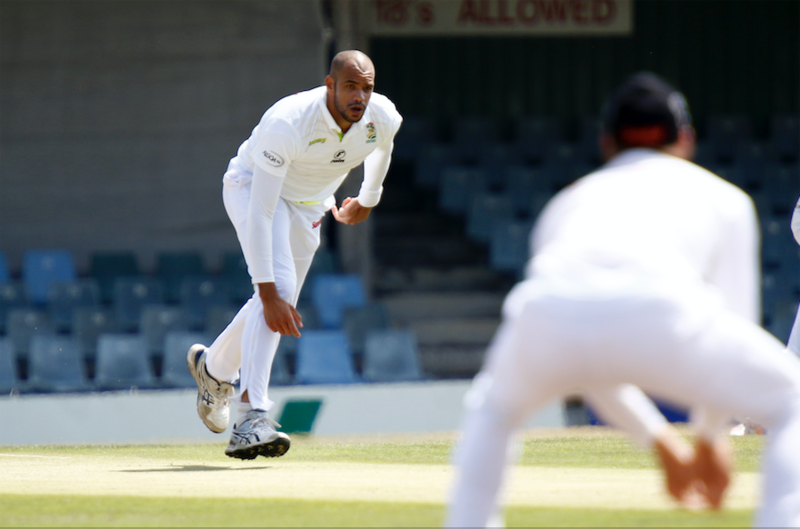 Walters demolished the Titans batting order by accounting for captain Heinrich Klaasen, Farhaan Behardien and Tony de Zorzi before returning to clean up the tail with the dismissals of Corbin Bosch and Tshepo Moreki. Special bowling performance from @bashox86 in last innings of #4DaySeries match @WarriorsCrickEC vs @Titans_Cricket at Buffalo Park to help our boys to victory! 5 for 35!!! Walters’ efforts didn’t go in vain as he contributed to his team’s commanding 216-run victory over the reigning champions on the final day of the match. 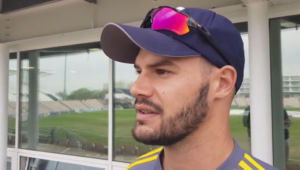 Off-spinner and fellow Warriors bowler Simon Harmer also seized the opportunity by making it into the record books as the leading wicket-taker of all time in South African franchise cricket. He broke his 265-wicket tie with former Titans fast bowler Ethy Mbhalati by picking up four wickets in the match to complete an all-round brilliant performance by the Warriors’ bowlers.